Will I Miss My Morning Commute? Now that my retirement is less than a year away, this is a question that has been rolling around in my head for the last several months. It probably started one day when I noticed a bumper sticker that read: “Work for me is just a detour on my way to happy hour.” Obviously for this person, their daily commute was just a passage to a more pleasurable, possibly numbing experience. As for me, the answer whether or not I will miss my commute is: yes and no. An explanation is probably in order for my indecisiveness. I have written numerous times that I love cars and I love to drive. And for 34 years, a big part of my driving has been my daily commute to the same work location. Although I have lived in three different houses in different parts of the city/county during that time, for more than the last 15 years, my daily transit has been about 30 miles, round trip. This is the bulk of my total weekly mileage so my back and forth drive to work represents the majority of the time I spend behind the wheel of my car. For almost 20 years of that daily commute, I have had access to either a Miata or a Mini Cooper, both cars that are very fun to drive. 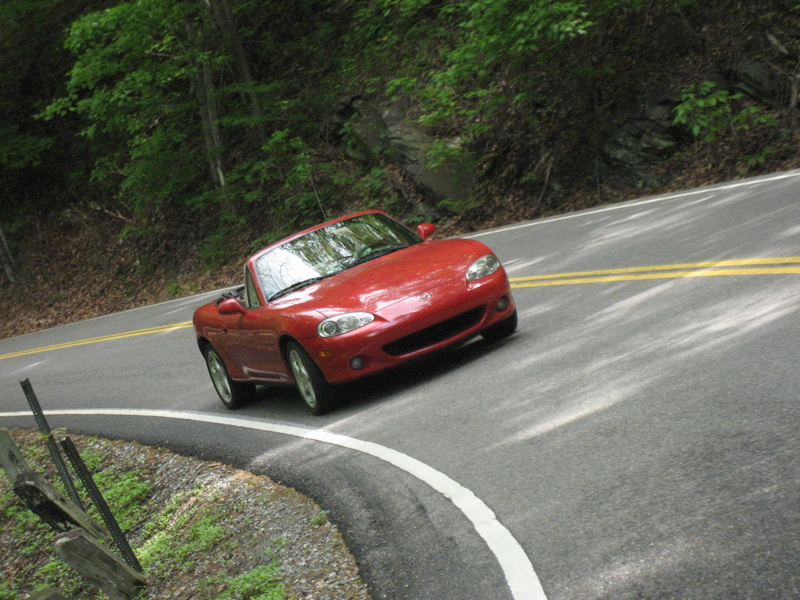 When we first moved out to the county over 15 years ago, I intentionally took back roads in the morning zipping around some of the curvy county roads. Even taking back roads, my commute time was often just a little over 20 minutes. As more and more people moved out to the county, I would notice a bit more traffic each year when school started but by leaving just a little earlier, I could avoid a lot of this additional traffic and still have a blast on my drive in. 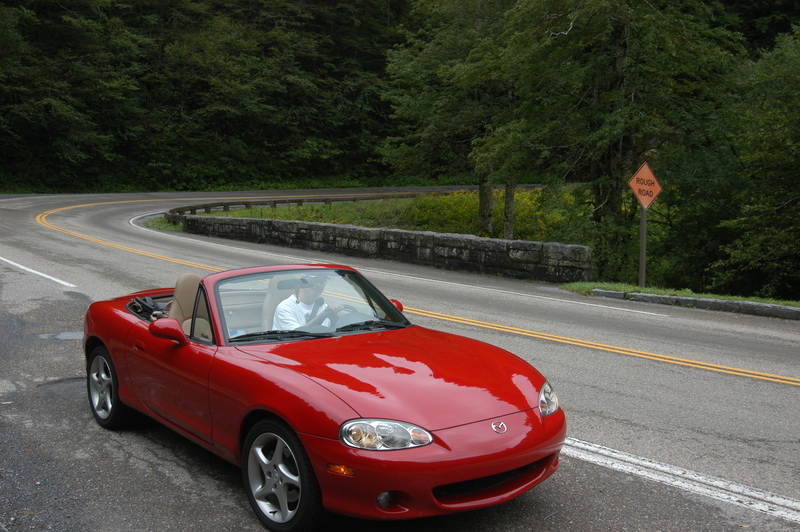 In warmer weather, I particularly had a good time when I could drive to work with the top down. But each fall, I would notice a bit more traffic than I remembered when school was still in session. But then all that changed in the fall of 2013 when construction started on a new flyover at the busiest interstate exchange in the city. 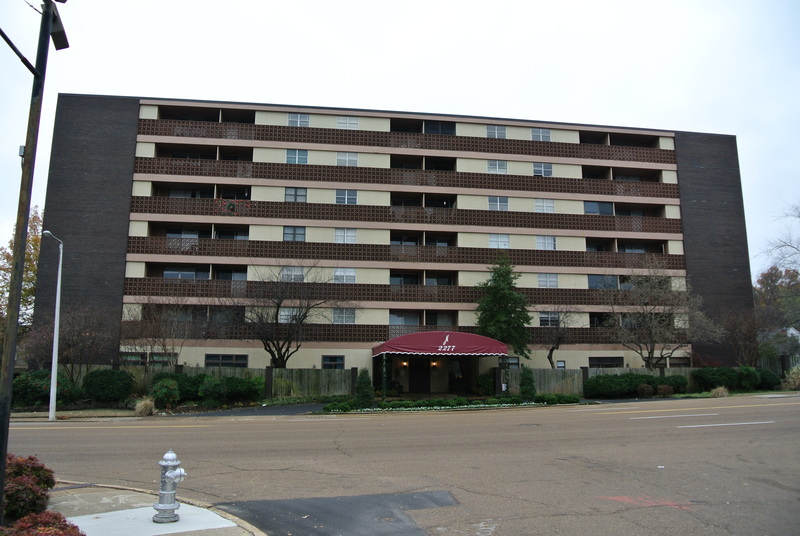 Memphis is unfortunately cursed with very few continuous East-West streets. So when one of them is under construction, traffic backs up and many motorists hop over to one of the other East-West routes increasing their traffic significantly. That construction is still going on and so for almost three years, one or more lanes of that main East-West Interstate have been closed. This is the same route also used by the majority of Interstate through-traffic so at certain times traffic crawls and when there is an accident, it literally becomes a parking lot. When that happens, even drivers normally willing to crawl on their commute seek an alternate route, which just increases traffic flow on these other routes even further. And construction is projected to continue until mid-year 2017, just a few months before I actually retire. So my ambivalence about answering my original question is driven by this predicament. I would love to drive like I used to without having to fight so much traffic. At times now, my old 20-minute commute can turn into over an hour. People that love to drive love to do just that, drive, not sit in traffic. 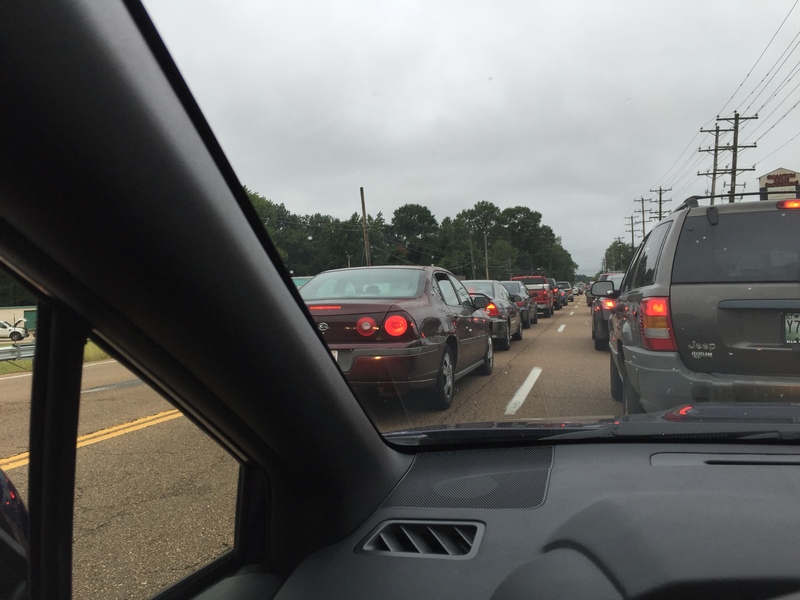 This past August when school started back, traffic was absolutely the worst it has ever been. Construction at another interstate interchange that started over the summer has even taken away a roundabout way for me to get work that distance-wise was even further but actually took less time. Certain sections of my drive today would actually take less time if I were walking. And on mornings before work when I exercise by running, traffic is even worse because I am heading out the door sometimes an hour later. As a result, I have started spending more nights during the week at our mid-town condo from where my commute time is 10 minutes or less. It is really too short for a fun drive but it is a much better alternative than dealing with the frustration of excessive traffic. I also recently came to the realization that rather than spending the night at the condo, I could actually drive from home to the condo early in the morning and either run in that neighborhood or simply get ready for work there. The first time I tried this, I had a 25 minute commute to the condo (with very little traffic and even fewer stops at traffic lights) and then once I had gotten ready for work, had an 8-minute commute to work for a total commute time of 33 minutes. Rare during the school year is my morning commute from home ever this short. This new approach will help me avoid hour-long commutes to work until May when school gets out. And then next August when school starts back, it will be the first school year in five years that morning traffic hasn’t been negatively impacted by construction. Will my commute return to what it was like 15 years ago? Probably not since during that time, more population has moved to the county resulting in even more cars than before. But at least a more rapid commute on the Interstate should funnel off some of the cars from the back roads I prefer to use. So at least for those last few months, my commute will be better than it’s been in five years. And once I actually retire and am no longer driving to work each weekday, I know I will likely think of numerous errands I need to run to get in some fun drives—just not during rush hour. Who knows, maybe some of those drives will be just to enjoy the road with no other purpose in mind. Because for someone who loves cars, a commute is all about the drive, not necessarily the destination. You cutie! I am glad you worked out this new system. There’s nothing worse than traffic when you want to be zipping down the road! Traffic is apparently very bad in Seattle too, so we are going to need to get creative as well! I will be glad to get creative with you out in Seattle! Between microbreweries. onecreativescientist Will I Miss My Morning Commute?